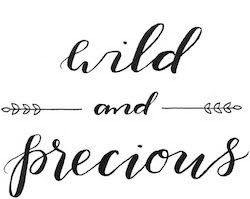 Wild & Precious: Happy Birthday to US!! Happy Birthday to US!!! Me & my TWIN! hope you're doing great in your new house and having a blast making it pretty! I hope it is fantastic, and that your shower cooperates today of all days.